Tips for your best Kimono photo! –Avoid wearing push-up bras. We suggest wearing sports bras or bras with no underwire and open widely back side; it makes nicer figure for wearing kimono. 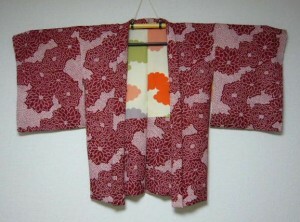 Kimono fits flat body! -If you feel cold or shy, nice to wear leggings, a tank-top, slip and camisole. Please avoid wearing tights (you need to take it out to wear Kimono socks).During summer time, please wear white or flesh color one. -We suggest that you wear your hair up in a bun and have a stronger make, since it is more authentic for wearing kimono and nice for photos. Please have done before coming. 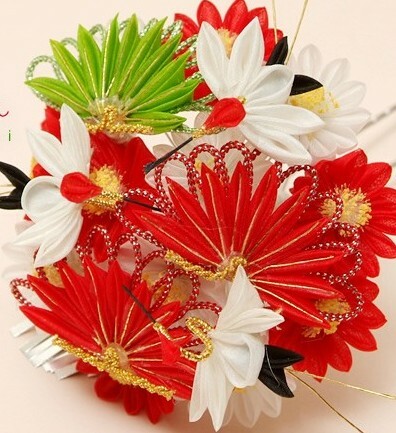 You can use our hair accessories for free of charge. We also can provide hair and make-up by professional with pre-booking, but for an additional fee (hair or make up only 4000yen: both 7000yen). -Nice to wear widely open shirt and shout pants if you are shy. -In order to avoid any last-minute confusion, please confirm the location of our shop on the map when you receive our email. -Since a taxi cannot reach our shop, we recommend instead a door-to door pick-up service for 4,000 yen for customers within 23 Ward of Tokyo. This 4,000 yen does not include other transportation fees. –When you are over 30mini late, we regards as cancel and only refund 50% or ask you to pay plus 20% re-activate booking. Anyway try to come on time otherwise we may not able to give 30mini escorting! –Our shop has limited space, so we request that you bring smaller bags when visiting our shop. 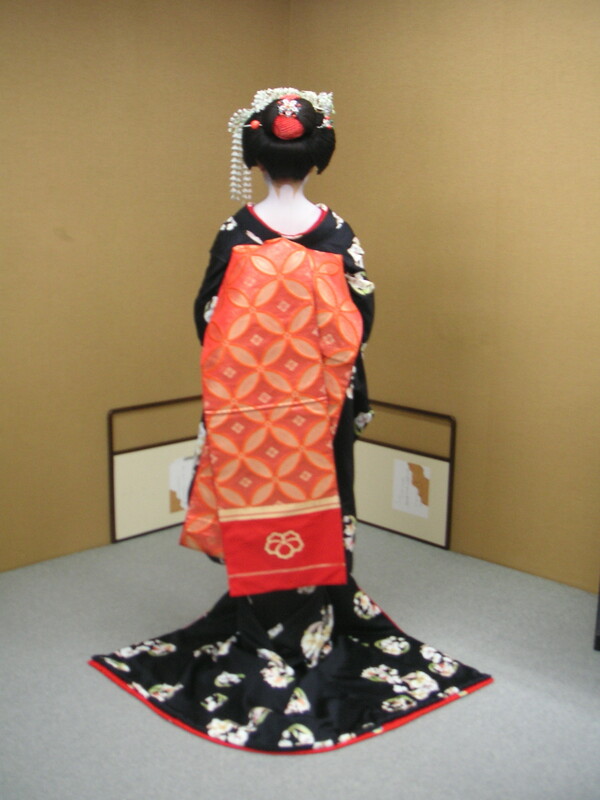 -We can prepare almost anything related to traditional kimono, like those included in this websitePlease allow us three days in advance in order to prepare these additional services. 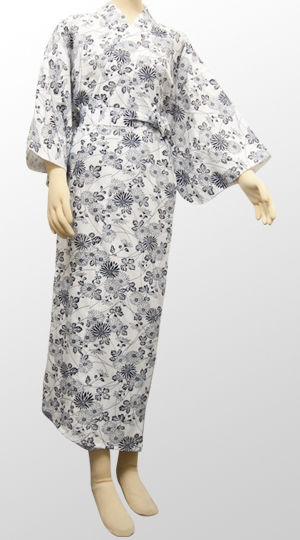 –Our best-selling service is a second-hand Haori for 2,000~ yen and a brand-new yukata to wear when sleeping for 3,000 yen and you can see them always at the shop. also you can check our online shop. -Also here is yummy and nice place to visit in Kimono (Plan B can keep the Kimono by 5pm) so you can go there after our escorting. 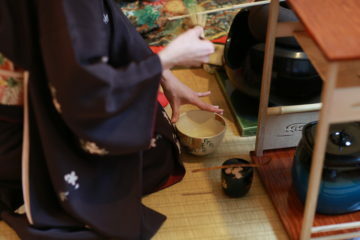 We also provide the tea ceremony so please ask your host, if you like to drink it with proper way. 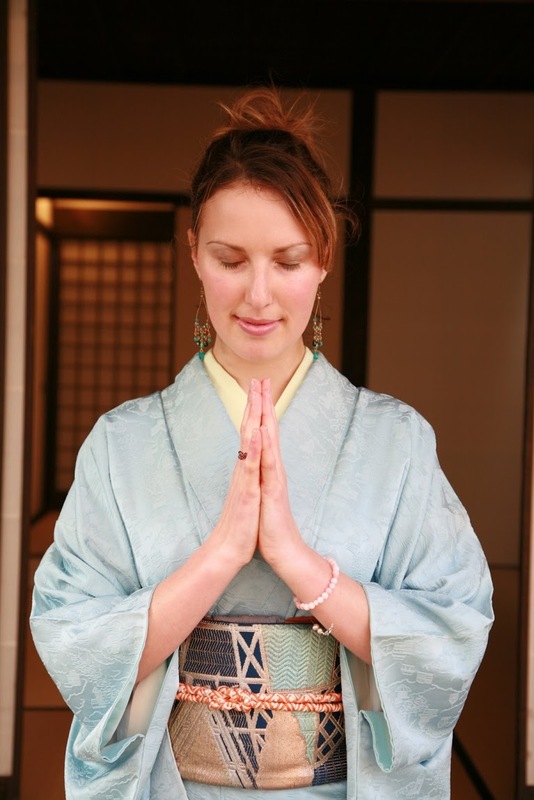 Additional tea ceremony is 500 yen par parson. (For whom come the shop with guests) up to two people. 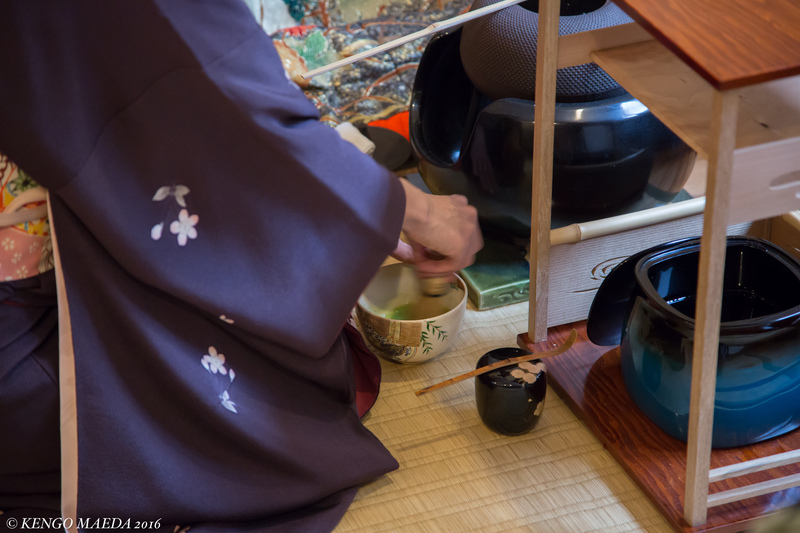 Tea ceremony guests how to do proper way.During tea ceremony, I would like to offer quite moments which is hard to have in Tokyo but really valuable for your mind.